Camp Wallis is named after Doyon, Limited’s second President, Tim Wallis. Camp Wallis is a 21 bed camp located in Prudhoe Bay, Alaska with kitchen, dining room, and lounge, fully remodeled in 2012 to maintain our high standards for remote living. 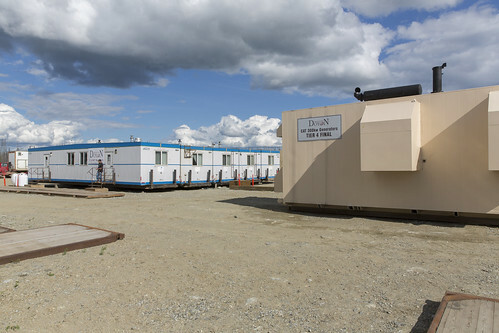 Doyon Camp Wallis is a 21 bed fully contained arctic mobile camp. It consists of full tail roll skids complete with draw bars and bollards. 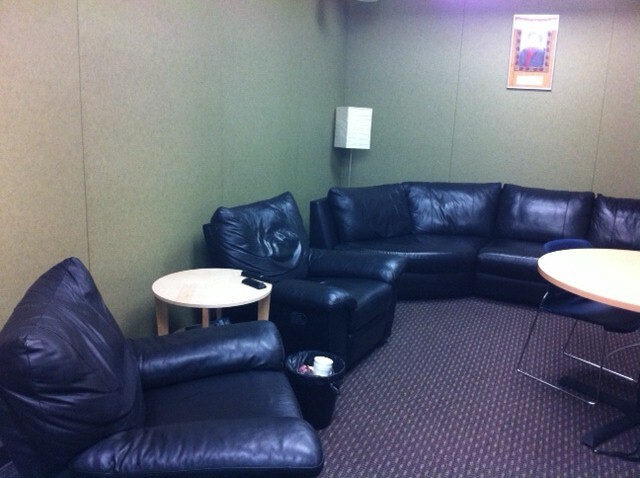 It is currently configured with 9 double and 3 single status bedrooms. 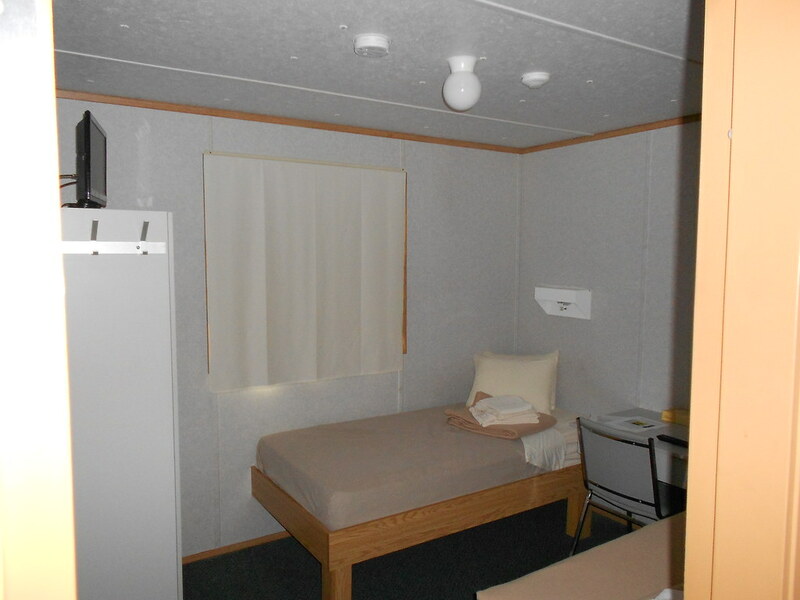 Accommodations include 4 semi-private full bathrooms for double status occupants, as well as a laundry room with 2 stacked washer/ dryer combination units. All rooms are equipped with a dish ready television. The facility includes a full kitchen and dining area capable of seating 18 as well as a rec room equipped with a big screen TV. Originally from Fort Yukon, Alaska, Tim Wallis was an early leader of Doyon, Limited. He first served as president of the corporation in 1976-78 and chairman in 1977, and then served as president again in 1980-84. 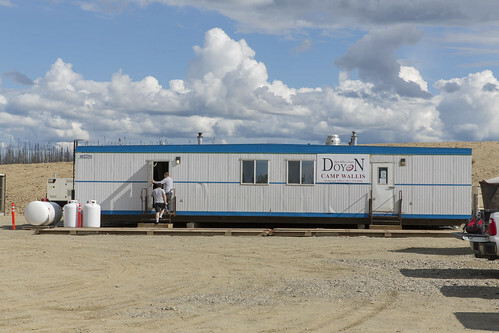 Wallis is a former president of DNH Development Corporation, Fairbanks Native Association and Tanana Chiefs Conference. He also served in the Alaska State House of Representatives from 1975 to 1976.